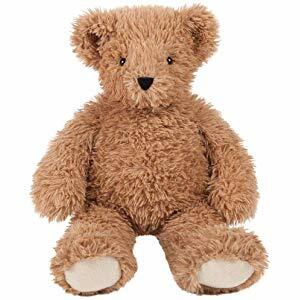 Today only, Amazon has 7 Vermont Teddy Bears on sale for up to 25% off. The cheapest bear is $22.49. 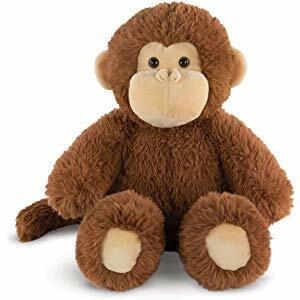 There is also a monkey included in the sale.